Pricing starts at £200 and then distance to travel, duration of event and repertoire to be learned will be taken into account and a quote provided for the client to consider. 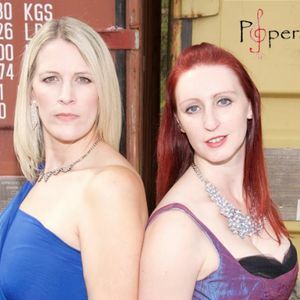 Poperasops burst onto the classical crossover scene in 2016 and have been delighting audiences ever since. 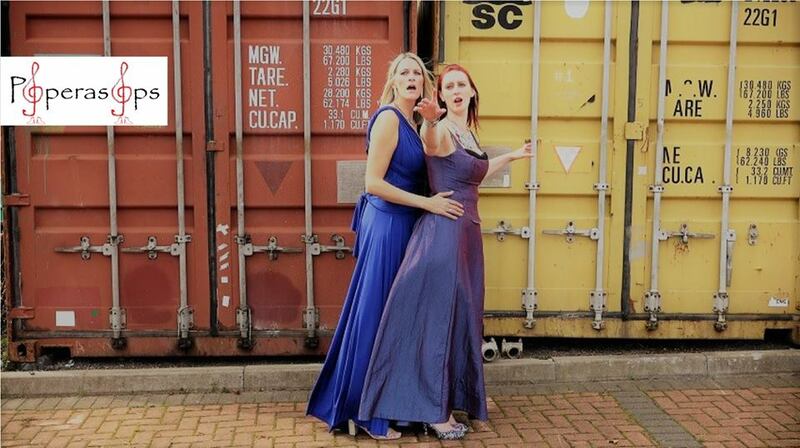 Phillippa Lay and Victoria Wilson are both former students of the Birmingham Conservatoire and love performing any style from opera to pop together. Your wedding day is the most special day of your life, an occasion to be shared with your closest friends and family. 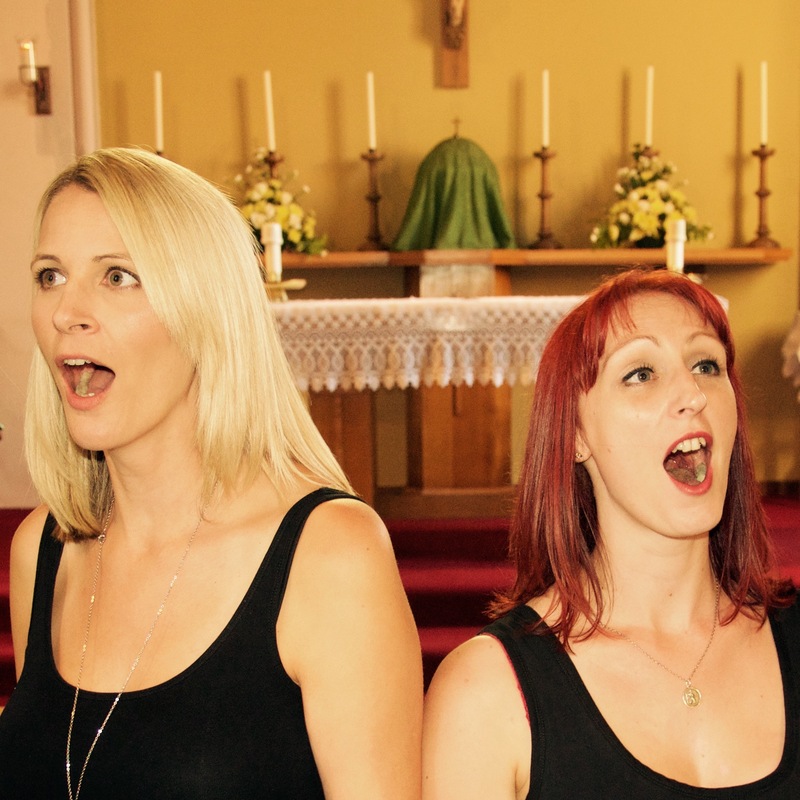 A soprano duo will add that extra charm to your day, in a civil ceremony or a church service. Whether you require singing during the ceremony, as your guests arrive, or during the reception, Poperasops are able to provide the music which will make your day as special as it can be and they are happy to learn any new song which may have a personal meaning for you as a couple. Live vocal performances to good quality backing tracks. Can bring own PA equipment if needed.